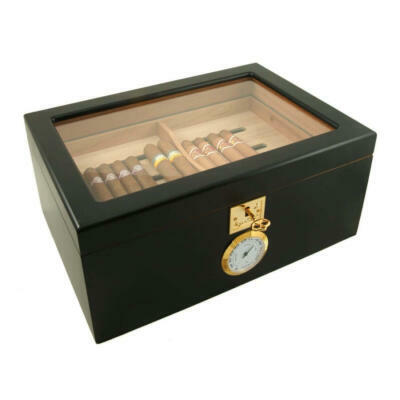 If you have been smoking cigars passionately for a while now, it may be time to get a humidor. Like other cigar accessories, the quality varies a lot. 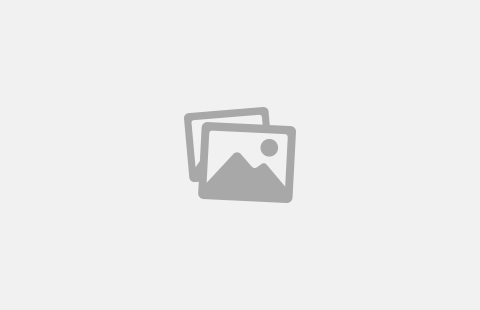 Despite how much you are willing to spend, you can still get a good quality cigar humidor. 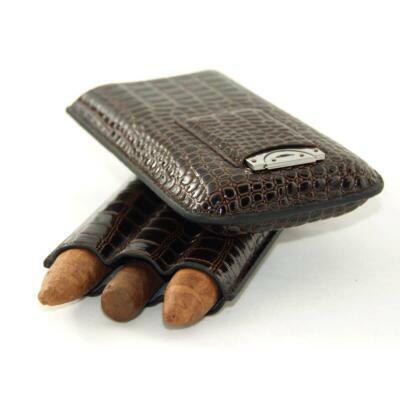 It ensures that the freshness of your cigars stays locked in. 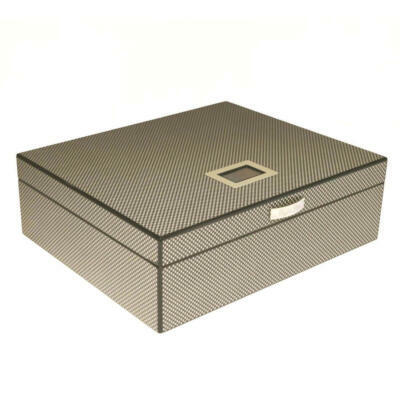 If you travel a lot, you should consider purchasing a Cigar Star humidor from us. For one, if you have a small cigar collection, you should consider getting a compact design. On average, a portable model is usually quite affordable. It is also easier to pack on a long trip with your other luggage. Even if you have a full-size model, a compact cigar humidor Canada is a great travel companion. However, if it is your first purchase, you should buy a desk model. It is less complex to maintain. Additionally, they tend to cost less than other types of model. If you are unsure of the number of cigars you will have, you should purchase a small one to start although from experience going a bit bigger is always better as if you find a certain cigar you really love you may want to purchase a box of cigars to save a few bucks and be stocked on your favorite cigar. The seal is an essential part of the cigar humidor.If not the most important feature of a cigar humidor, If it lacks this, it would be similar to purchasing a cooler without a lead. 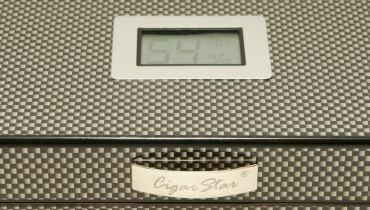 If you want the best cigar humidor in Canada, or the world buy a Cigar Star humidor. We only manufacture our humidors with humidor seals that can lock in the flavors of your cigars, keeping them fresh and aging properly. 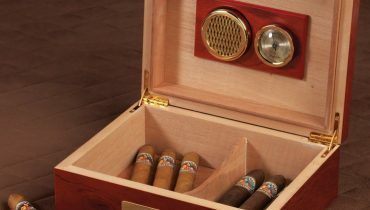 A good humidor, like the one’s we manufacture, is supposed to make a “whoosh” sound when you shut it. It is an indication that it separates the inside air from the outside. All Cigar Star humidor seals are tested prior to final quality release at our factory ensuring that when you receive your Cigar Star humidor that your most important feature “the seal” will meet a tight, firm fit. A humidifier has become a standard installation in modern humidors. However, that does not mean that they all serve their purpose equally. You should always inspect the humidification system in place to ensure that it is up to standards. If that is not so, you may have to incur extra costs purchasing one. 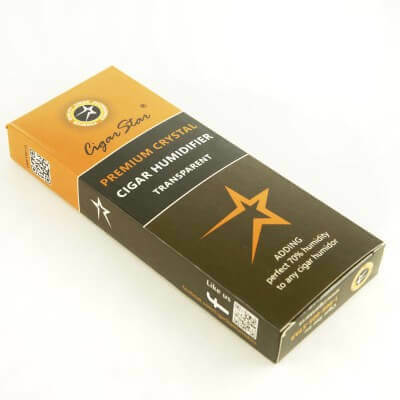 All Cigar Star humidors come standard with only the highest quality crystal humidifiers to ensure stable, proper 70% humidity inside our cigar humidors. A sponge base humidifier is a thing of the past for any cigar humidor, if you are considering a cigar humidor that has this type of humidifier, we would seriously consider the overall quality of the actual cigar humidor itself. 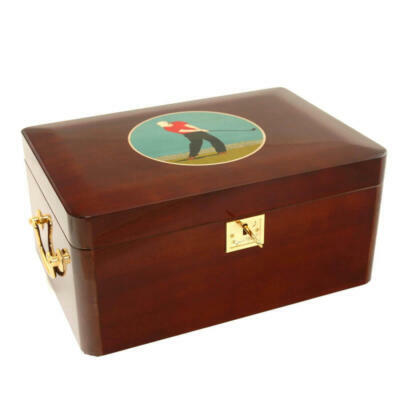 The best humidors in the world are made from Spanish cedar. There are many reasons most people prefer this type of cedar. For one, Spanish cedar is renowned for its resistance to cracking. As times goes by, cracks tend to develop in other types of wood due to constant expansion and contraction. If you purchase a Cigar Star humidor some of the best humidors in Canada, and the world you are assured that they are made of the highest quality Spanish cedar available on the market. Since the wood expands and contracts minimally, it also ensures that the seals will continue working perfectly for years. Mahogany humidors are also quite durable in case Spanish cedar is not available. An essential extra of any quality humidor is a divider. It ensures that cigars do not rub against each other or to separate cigars from different regions. Additionally, top trays are important for helping you sack cigars on top of each other. 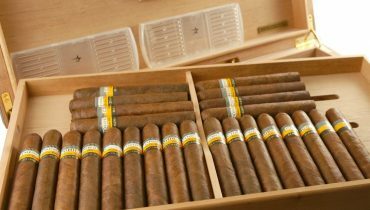 However, some people may prefer not to have these extras, especially if they have a huge cigar collection. It all boils down to personal preference. Cigar Star has many Spanish cedar dividers in many sizes that will allow you to separate your cigars and keep them organized. 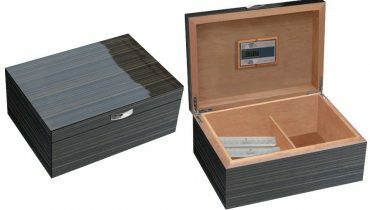 With all the proper information about quality humidors, you can now make an informed purchase. Another minor factor to keep in mind is that the walls should be of good thickness. Additionally, aesthetics are an added advantage. This is what separates Cigar Star from the rest, we used exotic woods from around the world to enhance the appearance turning your cigar humidor into an outstanding piece of furniture that you proud to display in your home or office. Do you remove the plastic wrapper when storing in your cigar humidor?